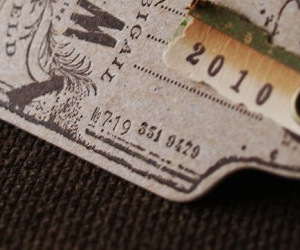 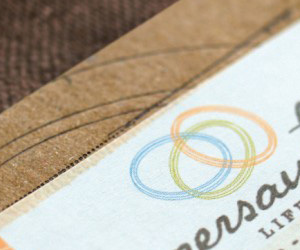 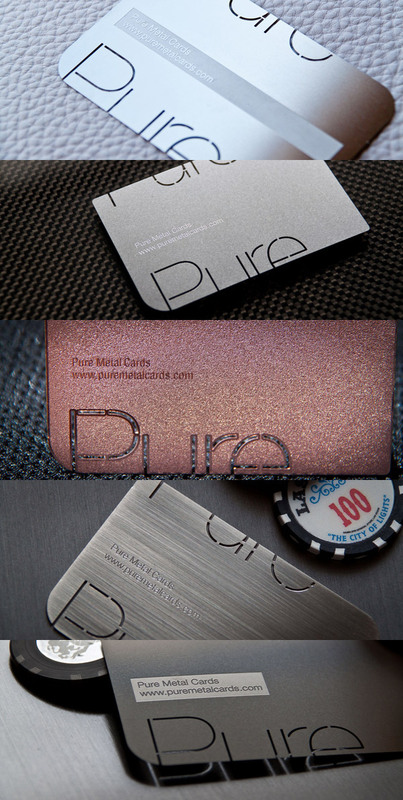 I love it when business cards are all about the material. 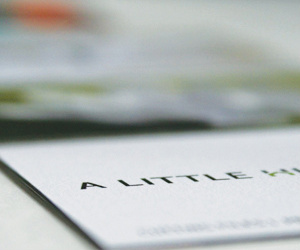 Here we have some sample cards from Cardissimo in the UK. 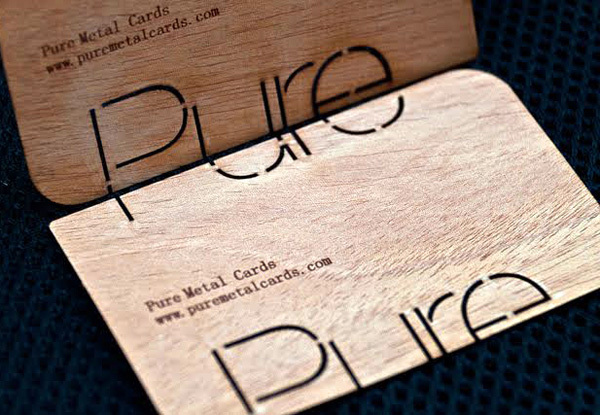 They even have some very swanky card holders as well. 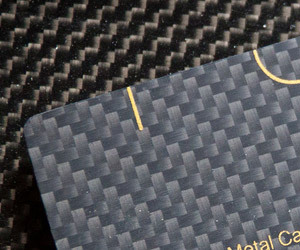 Check them out if you’re looking for carbon fiber business cards. 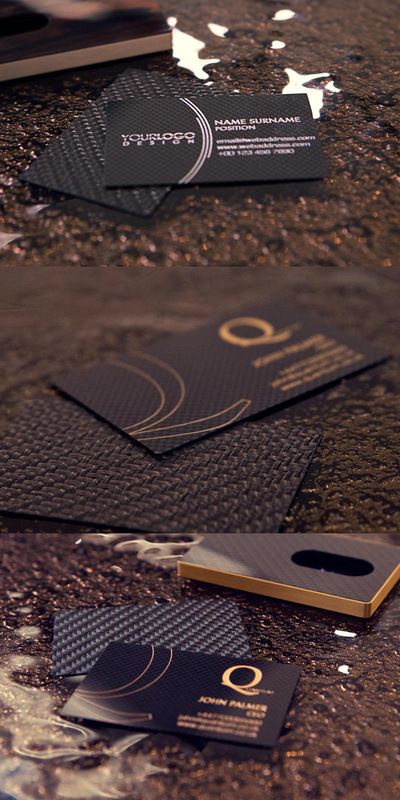 Carbon fiber seems like a solid choice for business card material. 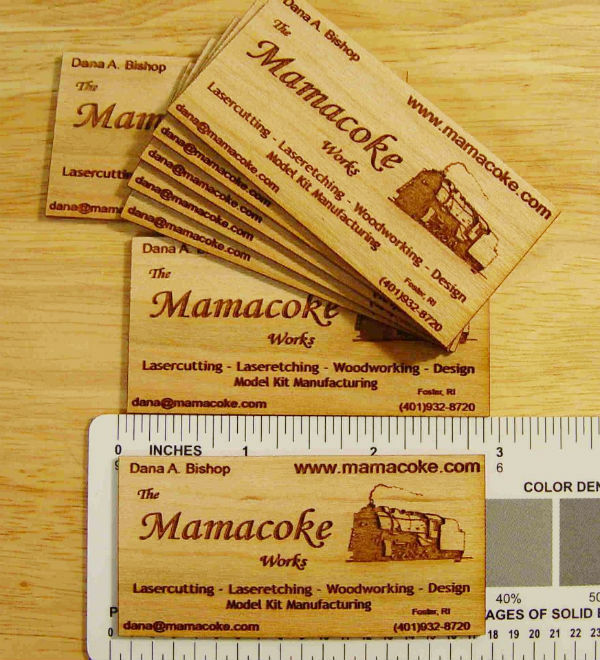 I think the cross-hatch effect on the back of the cards pictured works really well.